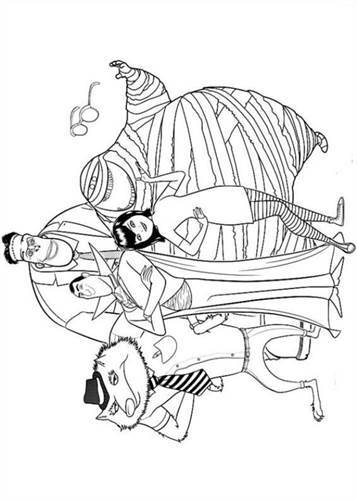 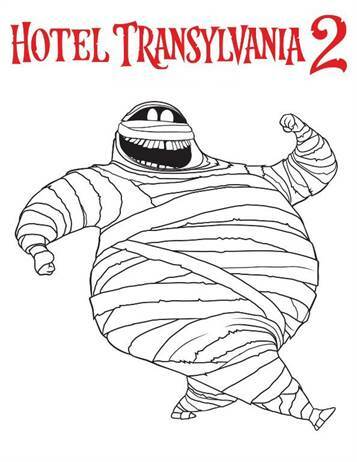 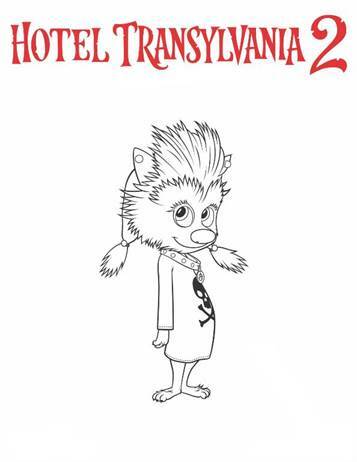 Coloring pages of the movie Hotel Transylkvania 2, the sequel. 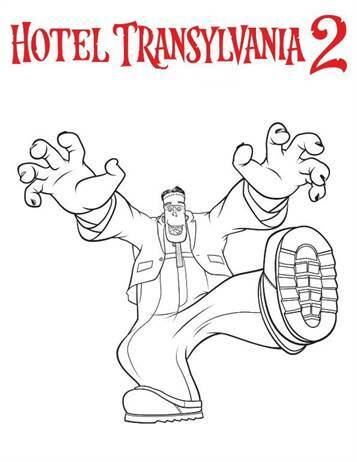 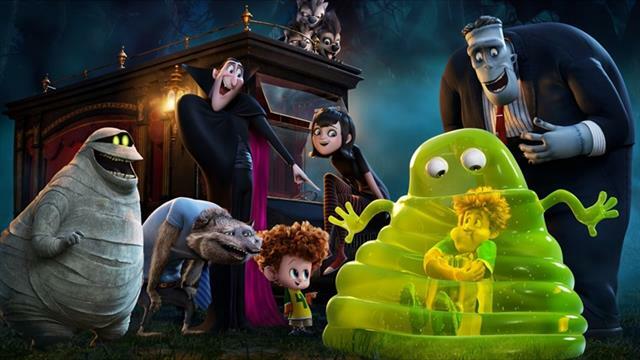 Business in Hotel Transylvania seem to be going well. 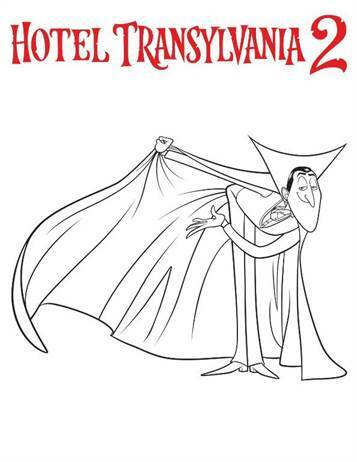 Yet Dracula is worried about his grandson Dennis, who is half-vampire, half human. 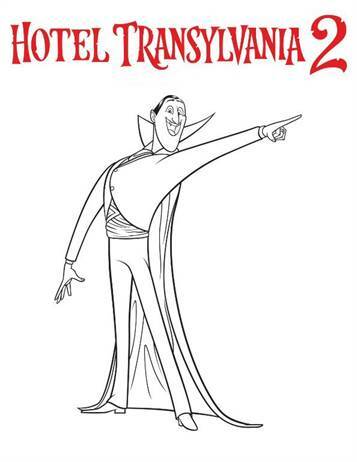 He still shows no signs of a vampire. 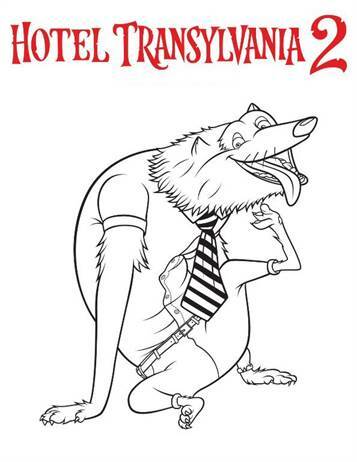 And then there is his own father Vlad to the hotel.